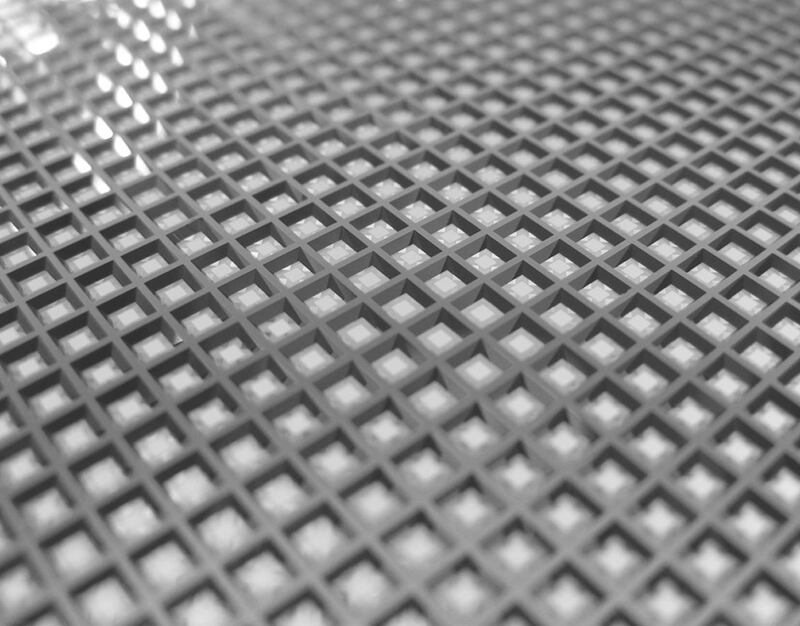 Electroplating has been applied to a variety of micromachining applications from solder bumps for flip-chip assemblies to freely moving structures made in gold or nickel. 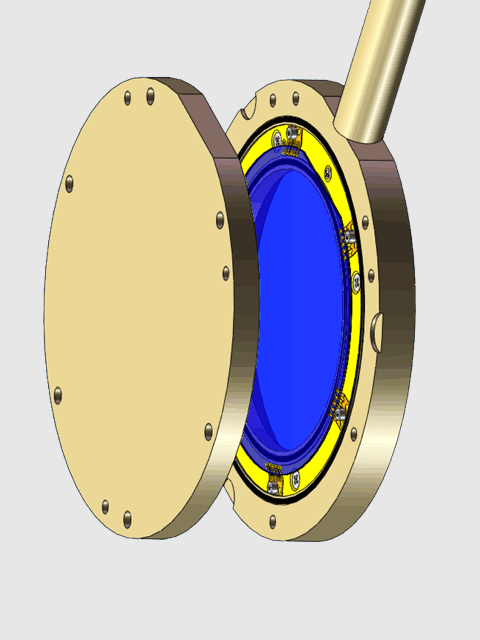 AMMT has introduced a product line of wafer holders and complete systems adapted to the needs of the electroplating engineer. 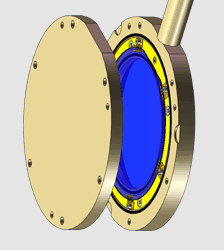 Different from holders for electrochemical etch-stop applications with electrical backside contacts, electroplating requires a contact at the front or plating side, which is in contact with the electrolyte solution. 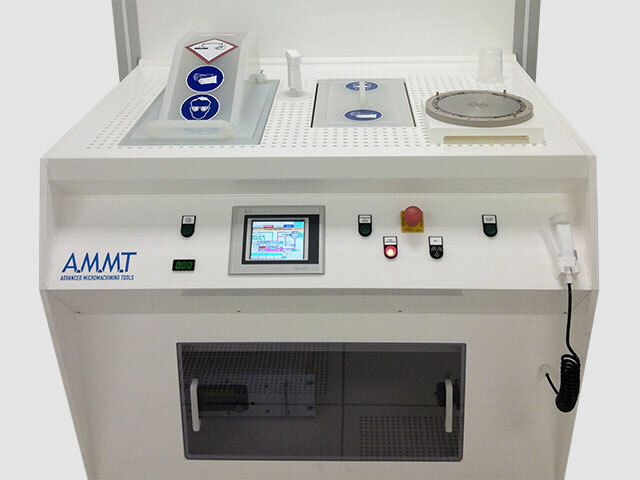 Besides electroplating wafer holders AMMT offers also two different complete galvanic systems: The labGalv electroplating system is a small table-top setup primarily designed for R&D environments. 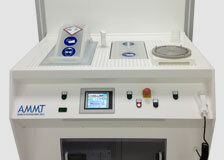 It consists of a small heated plating tank, a multifunctional rectifier, and AMMT's Single EP wafer holder. The labGalv setup is an ideal basis for professional results in electroplating surface technology. µGalv is a process tool allowing for processes of metal separation required in MEMS-, Semicon-, Optic- und Solar industry. Due to its modular design different processes can be arranged flexibly; the electroforming unit µGalv is the ideal base for both, industrial and R&D environments. The media flow system guarantees excellent homogeneity all across the even large wafers.